In celebration of Black History Month, we feature an hour of experimental music from Africa and the African diaspora. 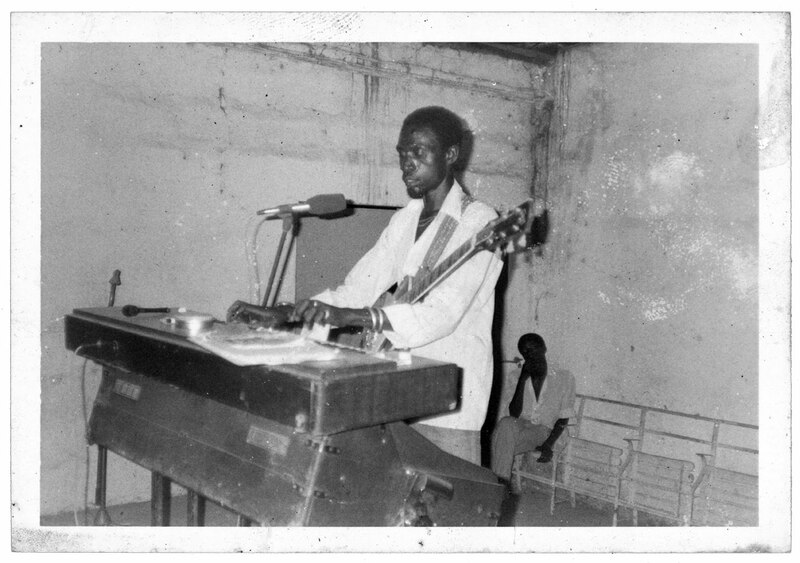 Yes, African musical traditions run incredibly deep, but there is also a pressing need to acknowledge the amazing contributions that Africans have made to modern music around the world. Blues, jazz, samba, cumbia, rock, funk, reggae, hip hop.. all globally dominant styles that originated in the struggle for freedom that Africans have faced since being forced from their ancestral homeland. As we all try to make sense of the modern age of mixing, the African quest for cultural and creative freedom has indeed made the universe a much richer place.